Ray is a tough guy from South Boston. He now lives in Los Angeles with his family. He earns a living working for the prestigious law firm of Goldman and Drexler. Ray works as a man who fixes problems for very wealthy clients. 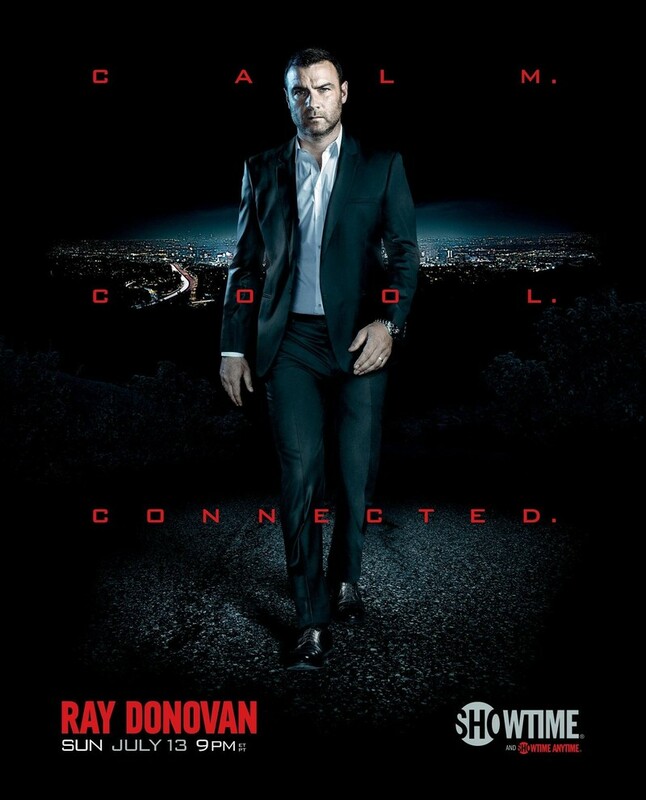 If there is a major problem that needs a tough guy to fix, Ray Donovan is the one they call. However, Ray cannot seem to fix his own problems. When his father, Mickey Donovan, is let out of prison, it adds to the conflict going on in Ray's life. When the Federal Bureau of Investigation targets Ray and his business of fixing things for the wealthy clients of Goldman and Drexler, the problems Ray faces may be too tough for even him to fix. DVDs Release Dates is the best source to find out when does Ray Donovan come out on DVD and Blu-ray. Dates do change so check back often as the release approaches.